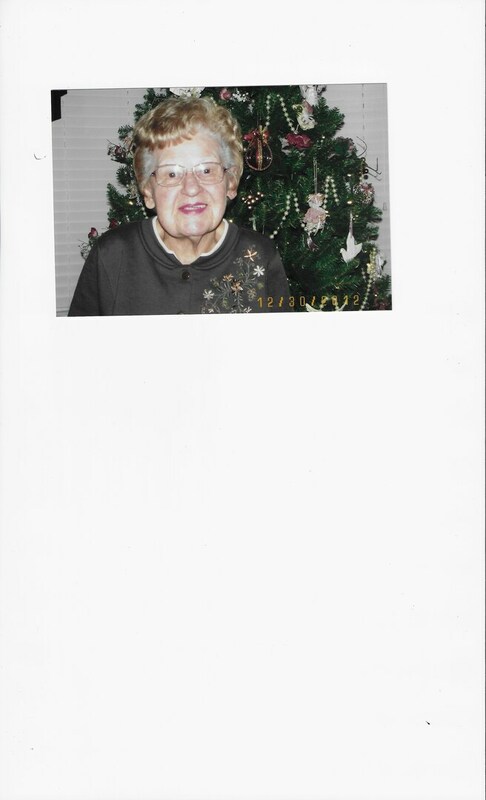 Hilda Segaline View Condolences - Southampton, Pennsylvania | McGhee Funeral Home, Inc.
Condolence: Wish I would have spent more time making you laugh we did spend some good afternoons together along with the ageless one, Josephine goodbye for now. Condolence: Hilda was such a sweet caring woman who loved her family. She was a delight to be around her laugh was infectious. She is now celebrating with the Lord. She is once again with her dear husband. She will be missed by all. Love you and will see you one day in Heaven.